Festive days on the calendar are marked by a flurry of corporate gifts exchanged between firms and their clients and employees. But how to make sure yours stands out in the heap? A creative and unique gift will definitely get you halfway there but there are several other things you can do. BP Guide shows you how to make your gifts impressive and has a whole list of gift options for you to choose from. What Can You Give to Clients and Business Partners? Gifts are special and unique. They are a token to show your love and gratitude towards the receiver. But the twist comes when you are gifting a client, or a colleague. An inappropriate gift could lead you to a total different tangent with your professional networking. As part of the social cohesion, gift giving has remained a part of our long and rich tradition. In many different cultures, different gestures are followed. In Chinese cultures, red wrapping connotes luck. Gifting can be an expression of coronation, gratitude, solidarity, love or friendship. In other cultures, different gifting methods are adopted. In some parts of UK, it is not considered as a right gesture to gift. It is considered a part of bribery in many countries. 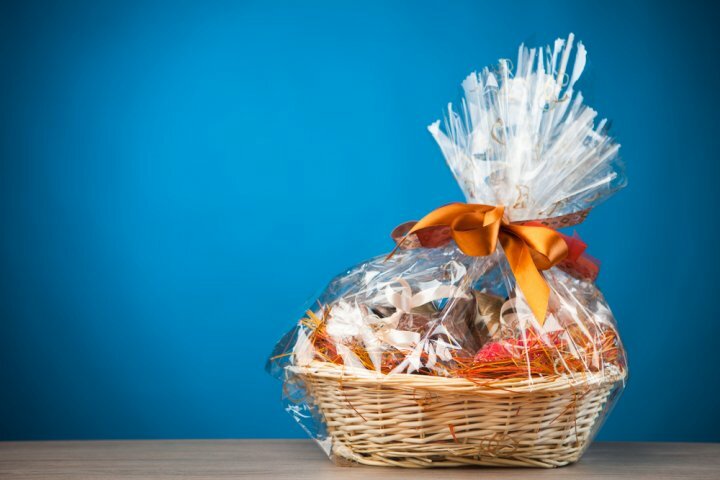 When it comes to gifting in corporate cultures, we try thanking and affirming relationships and enhance personal connections between clients, customers and employees. 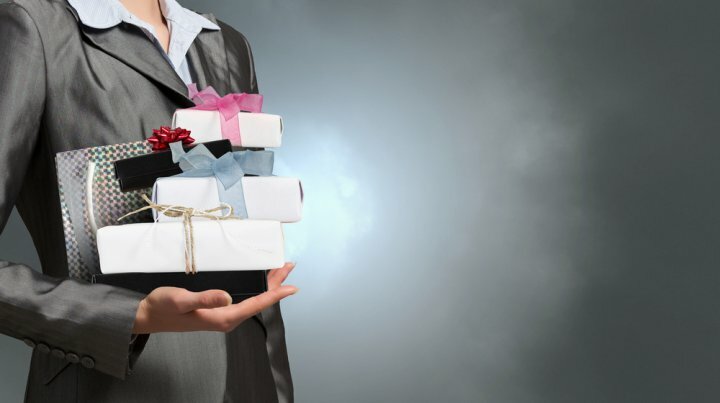 Many companies even use the art of gifting to try avoiding giving incentives. Exchanging gifts is a really common gesture. Be sure of exchanging gifts protocols when doing business in different countries try to understand which is unimportant or inappropriate. Check your company’s policies with reference to gifting. Many states in United States and Singapore have strict policies related to gifting to avoid attempts of any type of appearance. Other countries like Denmark will make you declare the value of a company’s gift to tax authorities if it surpasses a certain amount. An overly expensive item might be perceived as an attempt to bribe. In general, when giving a gift to someone who has already given you a gift, try to make the value of your gift similar to the value of the gift you received. Find out the appropriate time to present your gift. For instance, you can choose to gift outside the office or in a social gathering. In certain cultures, women should be careful about giving gifts to male colleagues. For example, in Latin America, it might be better for a woman to give gifts to a male colleague’s children rather than the colleague himself, lest the gesture be interpreted as a sign of romantic interest. In some cultures, gifts that can be shared by a group of people are most appropriate — for example, a box of fine chocolates. Now the critical question arises what to give whom. The act of choosing a right gift is important to keep a stable and happy work culture. We all are very sure that your official budget of gifting is too squeaky while gifting in the corporate segments. But a really cheap gift will surely damp your reputation. So choosing a gift which is exquisite but not too expensive at the same time is the easiest option. Leather is a wise choice for years in different forms from leather bags to credit card holders. One of the famous entrepreneurs from the gifting market once quoted that the corporate gift market is growing by the day as employers are trying to lure more employee and clients for better business. Gone are the days when a classy pen could be the only gifting solution in the professional networking. Technology brought us interesting options to explore. With professional networking becoming more of a nationwide necessity technological advanced gifts are becoming an obvious choice these days. From pen drives to headphones corporate gifting has seen numerous innovations. The industry has risen drastically over the past few years. Traditional concepts of gifting are all the thing of the past. Newer traditions have evolved such as personalized or customized gifting. The current trend of gifting involves custom gift hampers, table tops, perfumes etc. One big advantage of personalised gifts is the one who receives treasures it forever. Even personalised names on chocolates boxes are a new seen trend in corporate gifting. But with company budgets varying across different companies it is better to customise according to your company’s needs. Every one of us has thoughts rattling our brains and just the need of a paper to write it all down. Diaries are a perfect place to put your thoughts together. A man is always incomplete without his own journal. In the professional arena also diary comes of extremely important use. A diary is the most precious gift you could give. It is the perfect way to showcase your gratitude towards your bosses or even colleagues. To keep your bosses in jotting down their thought the doodle personalized diary is a perfect addition to his or her study table. With a simple and creative design on the cover it catches your eyeballs pretty easily. 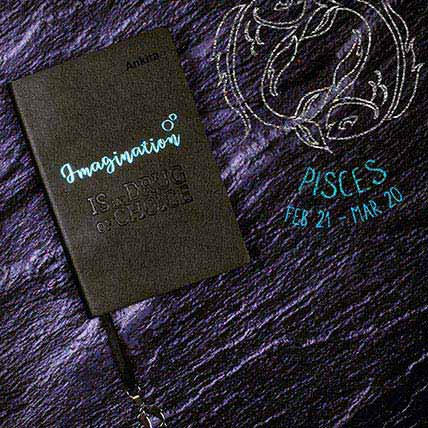 Buy this Doodle Zodiac Sign Personalised Diary from fnp.com. It is available at the budgeted rate of Rs.425. So you are have bagged this new client and the foundation day of your company is next month. What do you want to gift your premium client over this 25 year anniversary? An executive gift set is what you need. 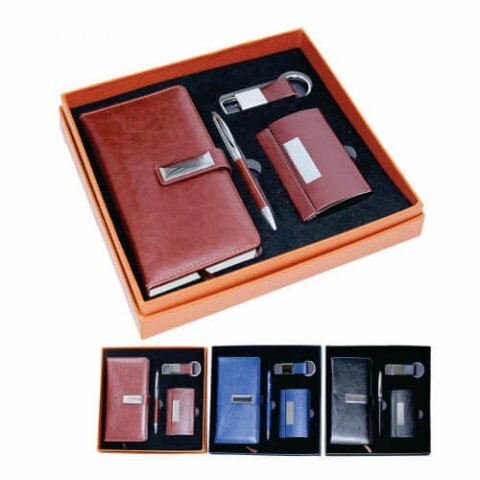 This executive gift set from branded corporategift.com consists of a pen, keychain, card holder and a diary planner. So when you have an average budget with gifts to be delivered as a token, the executive gift set is the ideal option. The set is very budget friendly as it costs approximately up to Rs.400 per piece. These products can be easily customized with your company logo and tag. Additional branding can also be used with different techniques of printing like UV, digital or embossing. For holidays everyone have a lot of plans. So you have families to look after and kids to buy presents for. You really don’t want to get in the mess of corporate gifting at this time of the year. But on the contrary your employees think differently. They work throughout the year and they deserve to be gifted. With fresh and festive holiday kit you are gifting your top employees with all the sweet tooth you want. From cherry, dark chocolate, Ferrero to puff pastry sticks the kit has everything you dreamed as a kid. 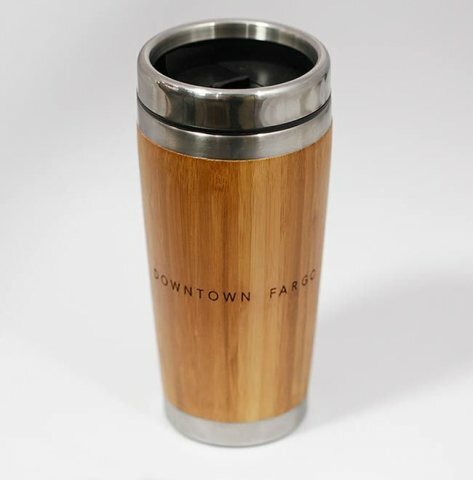 A little pricey but your top employees deserve the best. For every company management who believes strongly in their senior manager is the best option this new year’s eve. 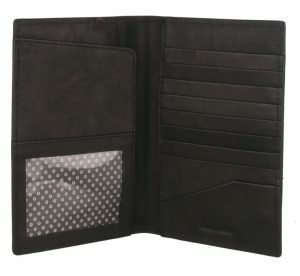 Easily available at Rs.9849 on fnp.com this is the perfect generous gift you will handover. Candles are the ideal holiday gift for anyone on our lists this season. Whether used as artful decor pieces or strictly for fragrance, these little home buys are prime examples of flexibly-affordable luxury. Unique gifting is the new tradition in the gifting arena of corporate. Aromatic candles and diyas are a really nice gift when it comes to occasions like New Year or Diwali. A perfect way of helping them celebrates the festivities. 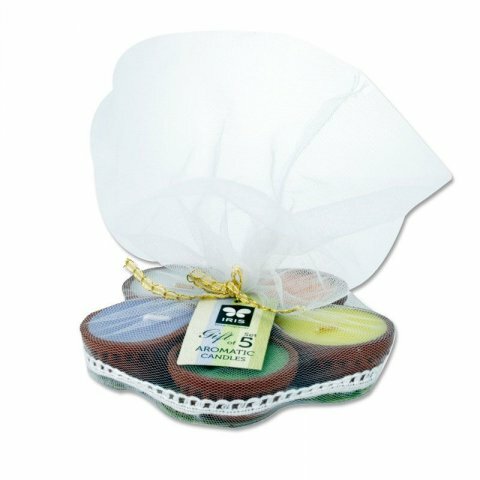 The aromatic candle set of 5 with assorted fragrances is the best gift trending this New Year is available at Rs.125 on cycle.in. The candles might just light up your professional networking too. Gift Cards are the new generation common exchange gift. When you are not sure what to gift a gift card is the perfect solution to your problem. 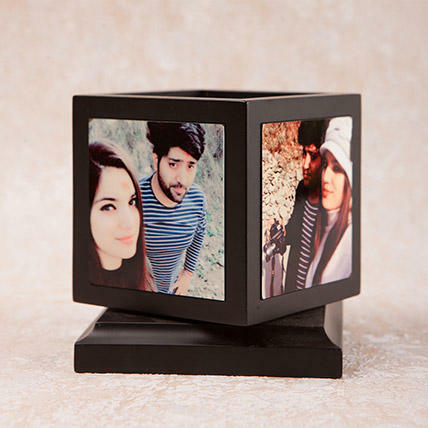 A budgted gift which allows your receiver to choose the gifts of their choice . 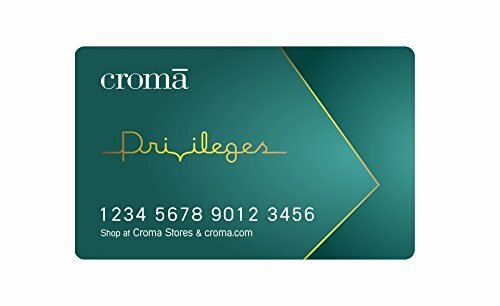 A Croma gift card worth Rs.1000 is the perfect new tradition. let your gift receiver enjoy the power of choosing his own gadget or appliance. Order it from Amazon. Technology evolved with time and we the humans are love with it. Can you sit calmly when your mobile phones are switched off? No we cannot. With our mobile phones buzzing around all day with emails, chats, meeting notifications it is the one thing which is closer to us really. Thus the modern day technical gifting is popular as part of corporate culture. Nearly every family has smart phones, tablets and IPods etc. 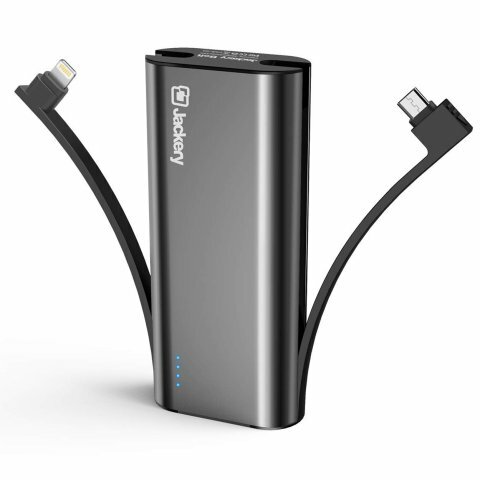 So what better than an Apple certified double cable Portable charger. Jackery Bolt 6000 mah is the best one you could look forward to gifting your peers. It has a built in battery suitable for I-phones. It is a superb choice because of its lighting speed in charging. Also very convenient to afford at Rs.2100 on Amazon, it is a gift you could use your boss to impress definitely. It is a perfect addition the gadget freaked family for sure. Stationary is something very important on every office desk. 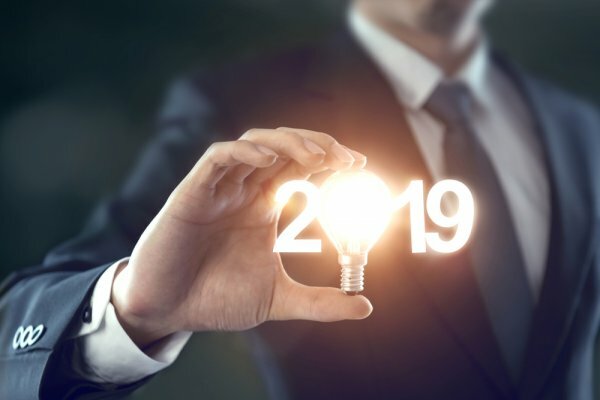 With the New Year’s it is one of the best gifts for your team. 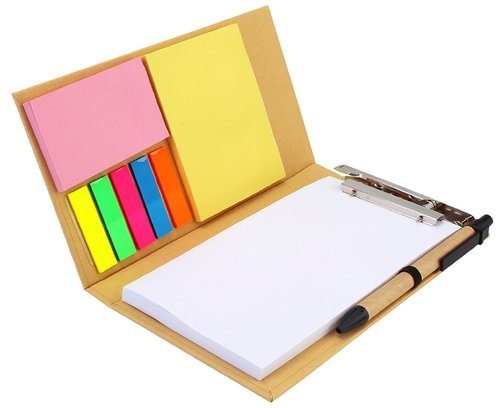 The eco clip board set has everything from sticky notes to marking papers and a notepad with a pen to scribble now your team members would have everything handy and easily available. Appropriate gifts open all doors to team building with your professional mates. The New Year is the right time and occasion to present something important. So the Eco Clip board set is the perfect gifting solution. Affordable at only Rs.158, buy it from businessgifts.in. 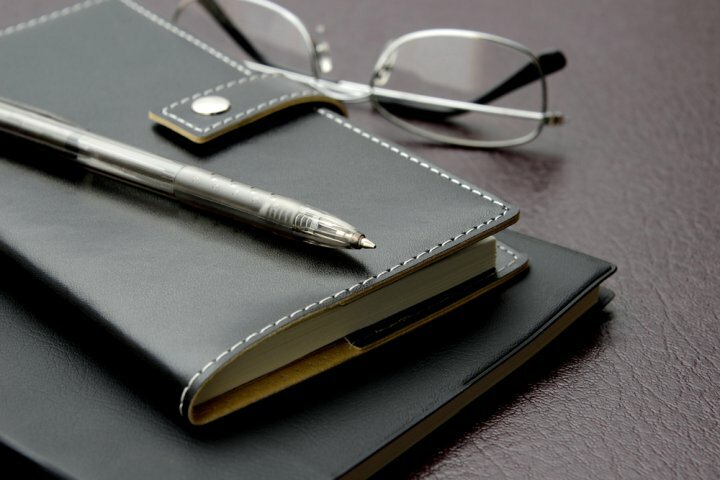 Leather is the most classic fabric to gift in the professional corporate vertical. Gifting pure leather is generous and doesn’t make you look dumb. 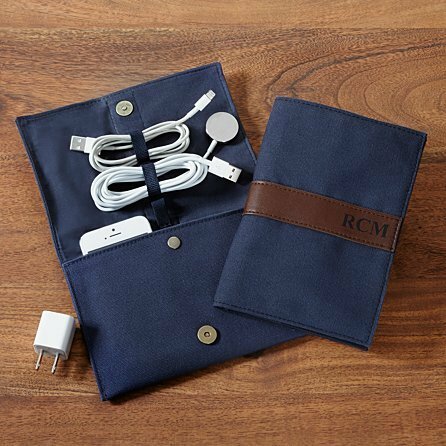 So help your peers keep their passports safe and tight. Leather passport holders are a perfect gifting solution because of their utility and modest price. While gifting a superior it is difficult to make a choice. Reasons are quite obvious. You need to be classy and keep modesty too. Not very expensive but should not make you look cheap. Thus a perfect gift priced at Rs.699 on fnp.com. Customised gifts are precious and cared for. It shows how much efforts have been put into. The idea of just randomly gifting is no more interesting. So a personalised pen holder could be one such token of care and utility. A personalised holder works two ways. It is a place to store your stationary and with some nice photos it works perfectly as a photo frame also at the same time. The holder is 3 x 3 x 4 inches in height. Also the rotating photo holder can have 4 photos at a time. With such beautiful customization available it is the perfect stationary for your office desk. It is also available at a modest price of Rs.649. 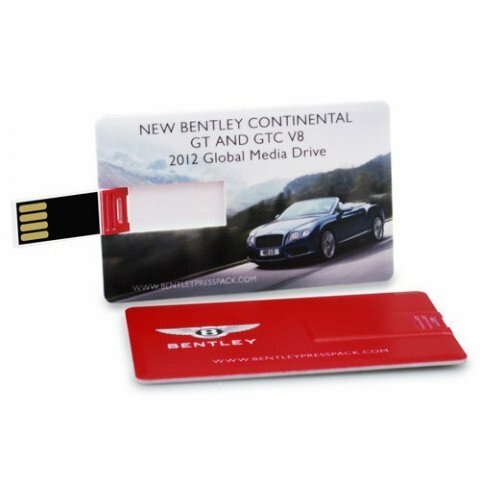 To become more gadgets trendy and updated one of the best option is the new generation card pen drive. So you want your brand to reach different places and client locations and also people to talk about it. The credit card pen drive is the original masterpiece of gifting. The gifting becomes better because Logo Company name, your website can be easily printed on this card. On the other hand, the pen drive is an essential in a corporate. So you are doing your client a huge favor by gifting something technically advanced. The brand will be remembered every time anyone looks at the card. Thus, the perfect trick to achieve brand visibility at an affordable range of Rs.300. The matte finish adds and enhances the beauty of the product in a classy way. Visit printland.in to customise your gift. Every New Year brings a lot of problems and issues in terms of family drama as well as on the work front. New Year not only brings resolutions for fulfillment but a full package of extra load of work How to let off that load easily on your team mates . A team lunch could take off the heat. Once in a while your team deserves a little break from their regular boring everyday loads. What could be better? 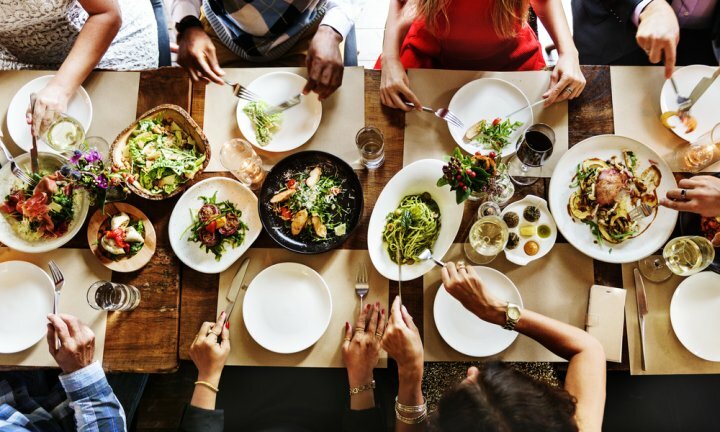 A dinner or a lunch gathering where everybody could enjoy drink and live as friends more than just colleagues. Plan the outing on the second or third day into the month as the first day of January is usually a holiday and spent with the family. Most often gifting is treated as just an item on the checklist of to-dos. But given its potential for impact, you, in fact, need to pay careful attention. Try to personalise the gift (as appropriate) by matching interests and profiles. For instance, gifting a golfing-based gift to a client who loves the sport is bound to leave a lasting impression. Alternatively, you can personalise it by adding a personal note expressing your appreciation. Such gestures make it evident that you respect and value the relationship. So for at least your most valuable clients and employees, go the extra mile and make the gift a memorable one.